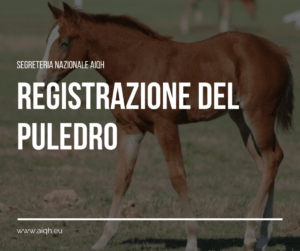 Si è conclusa il 7 aprile la 1 tappa del campionato AIQH Regione Veneto presso il C.I. Il Cristallo a Casale sul Sile (TV). 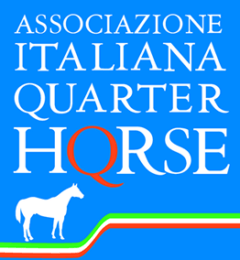 Si è conclusa il 7 aprile la prima tappa del campionato Regionale AIQH del Lazio con il giudice Marina Bettarini. Jarrett Haydon is a junior Agricultural Systems Management major from Marble Falls, Texas. He is a seventh generation rancher and grew up in a household of horse trainers. At the age of 2 he began to ride and hone his skills as a horseman. Throughout his youth he showed in english, western, speed, and ranch horse events. 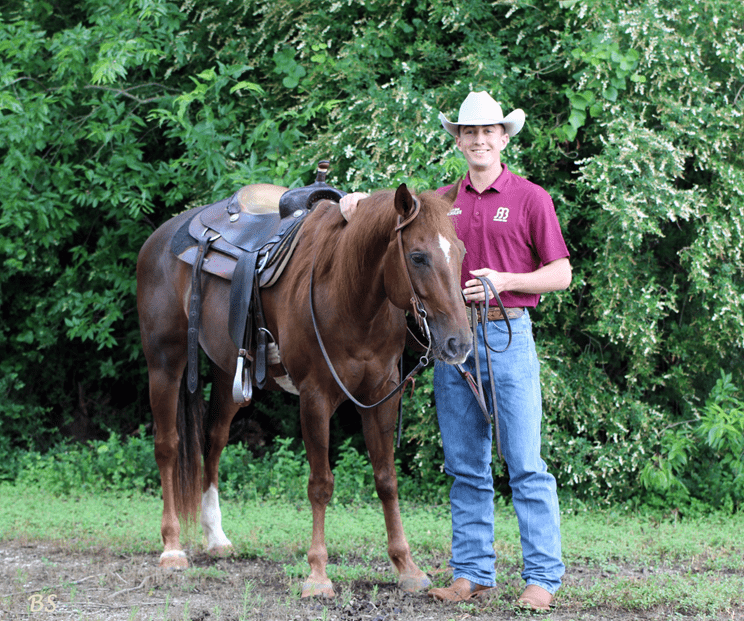 Jarrett placed in the top ten in Working Cow Horse at the Texas State 4-H Horse Show two years in a row before graduating and starting college at Texas A&M University. 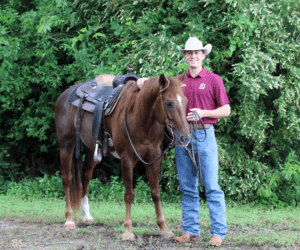 While at Texas A&M, Jarrett was an instructor for the Texas A&M Summer Horsemanship School Program, where he taught clinics to youth and adults across the state of Texas. Carly Fronckowiak is a sophomore Agricultural Systems Management major from Venice, Florida. She grew up involved in 4-H in high school and had the opportunity to grow in knowledge and compete in several disciplines, including western performance and western dressage. While at Texas A&M, Carly was an instructor for the Summer Horsemanship School Program and is currently on the TAMU Horse Judging Team. Katie Wright is a sophomore Animal Science major from Southlake, Texas. 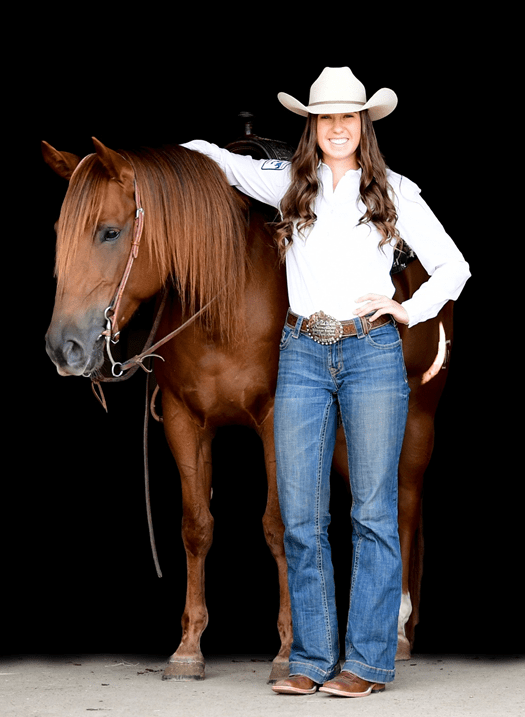 She fell in love with horses at a young age and spent her high school years barrel racing. 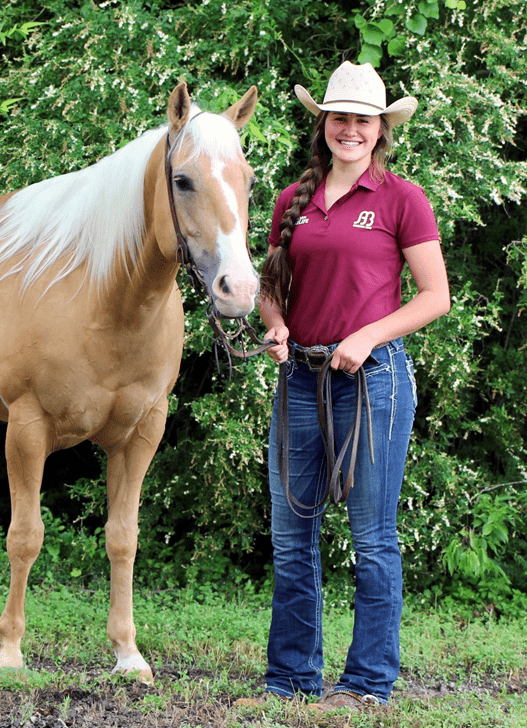 Upon coming to Texas A&M University, she got involved with multiple facets of the equine department, including being an instructor for the Summer Horsemanship School Program, a member of Texas A&M Stock Horse Team, and working on equine research projects. 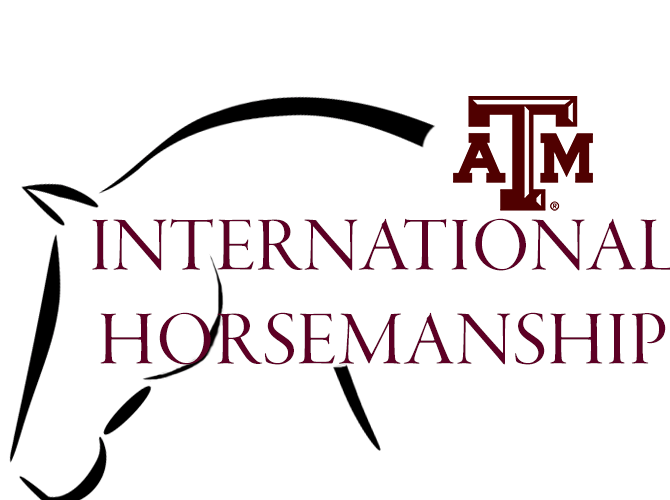 f the Texas A&M Summer Horsemanship School program where she trains TAMU students to teach horsemanship schools across Texas. 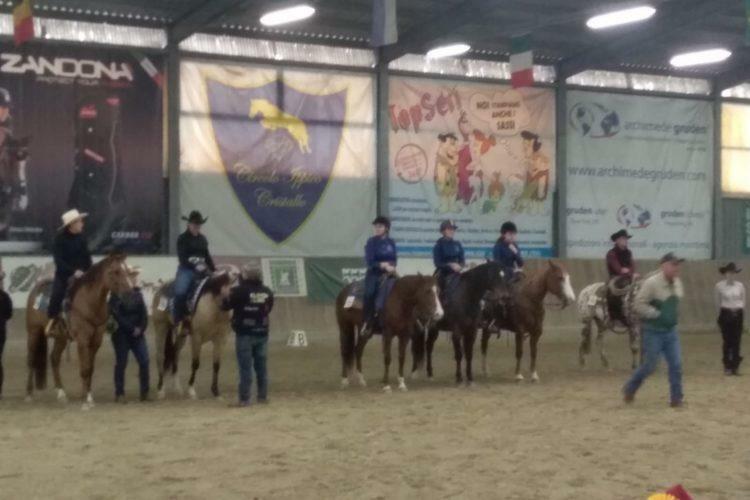 She has also taught international horsemanship clinics herself in six countries. Prior to coming to Texas A&M University, Huseman was an equine instructor at Northeastern Oklahoma A&M College. While there, she also started and coached an Intercollegiate Horse Show Association equestrian team. 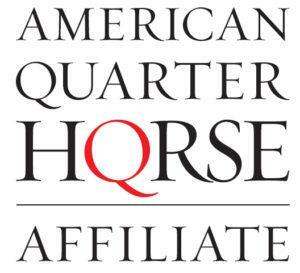 Huseman currently conducts equine research that serves as information and advancement of the industry. She recently completed her doctor of philosophy degree in Animal Science where her research focused on skeletal adaptation to whole body vibration in the yearling horse. 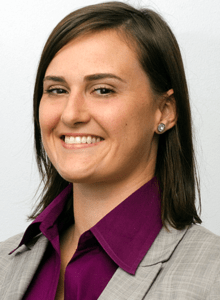 Huseman enjoys the sport of cutting and raising cattle with her husband. Dr. Jessica Leatherwood is an Assistant Professor in the Department of Animal Science at Texas A&M University (TAMU). 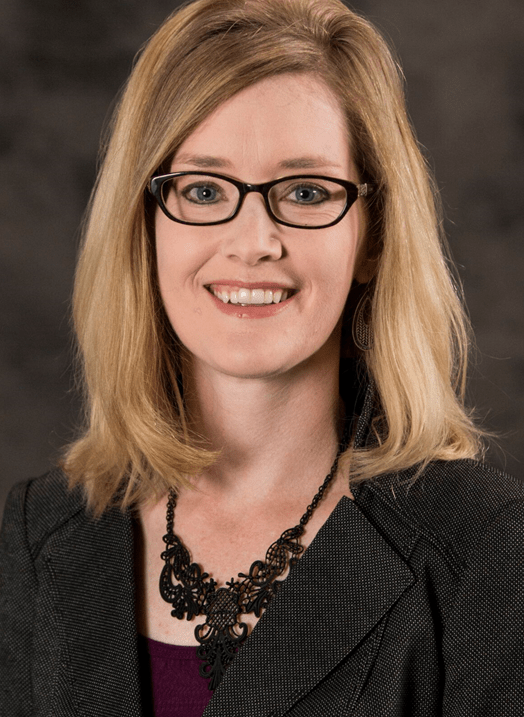 Prior to her return to TAMU in 2016, Dr. Leatherwood served as the Equine Science Coordinator at Sam Houston State University in the Department of Agricultural Sciences and Engineering Technology. 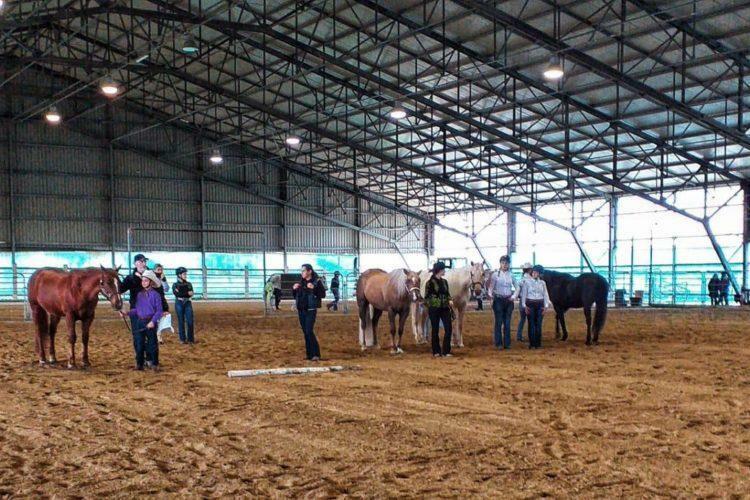 In addition to her teaching responsibilities, she focused on enriching undergraduate students through the coordination of competitive teams such as the intercollegiate stock horse and horse judging teams. Here she began her appointment as the national advisor to the American Collegiate Horsemen’s Association. 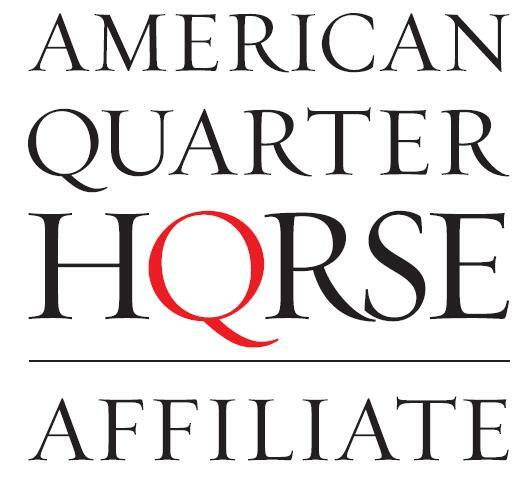 She also worked alongside the America Quarter Horse Association to conduct international horsemanship programs throughout Europe, Australia, New Zealand, and China. In addition to student development, Dr. Leatherwood has advised multiple graduate students in the area of research in equine nutrition and physiology. Her former students have been successful in admissions into doctoral programs as well as secure multiple industry and academic positions. Dr. Leatherwood enjoys mentoring graduate students over multiple areas of equine research. Her interests are primarily directed toward developing diets that may be effective in mitigating the over-stimulation of inflammatory processes within articulating joints of young performance horses, and continues to evaluate biomarkers that may be indicative of cartilage turnover, to be utilized in the early detection of equine orthopedic disease. In addition to bone and soft tissue development, her other areas of research interests include modulating immune responses of horses through the diet in order to reduce pharmaceutical administration, the impact of mare obesity on reproductive performance, and the role of nutrition in late gestation. In her free time, she enjoys spending time with her husband Cole, and their two children, Charlie and Kelly. 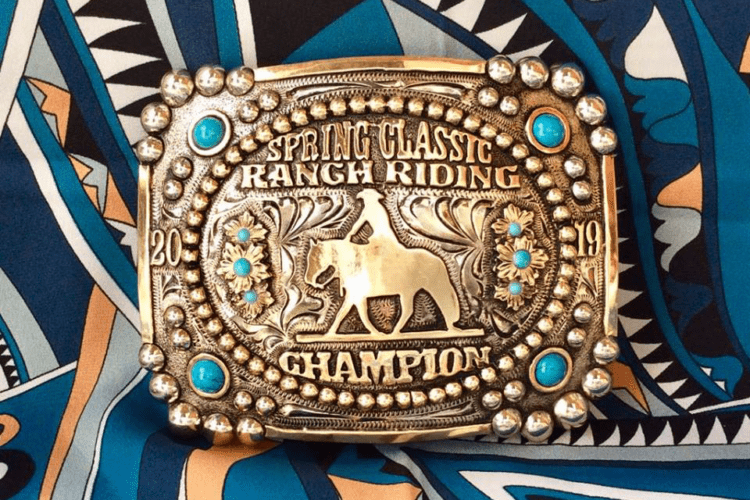 They enjoy traveling together and showing in the AQHA Ranch Horse Versatility competitions as well as National Reined Cow Horse Association events. Dr. Leatherwood has qualified for the 2019 NRCHA Celebration of Champions (5k class) with her American Quarter Horse, Dan San Sonita. The pair has previously received a Top 10 placing at the AQHA Versatility World Show in Reining.